I picked out one coral shade (320 Volatile) since I am such a big fan of all things coral. Also picked one red shade (330 Decisive Poppy) for a glamorous look, which is perfect for weddings and events! 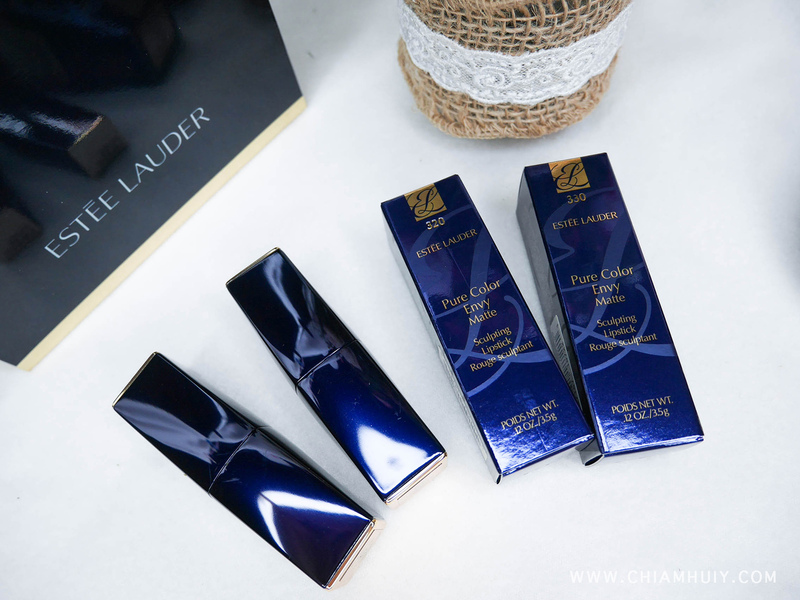 As you can tell, Estee Lauder Pure Colour Envy Matte Lipsticks are very moisturising and they don't look as dry as how we think matte lipsticks would be. 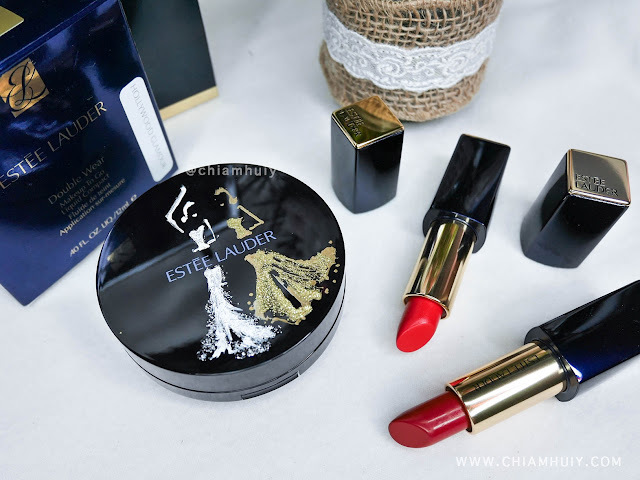 This however does not discount its mattifying effect thanks to the Advanced True Vision Technology, which combines multifaceted pigments and refined mattifying powders to provide a rich and luxurious matte finishing. 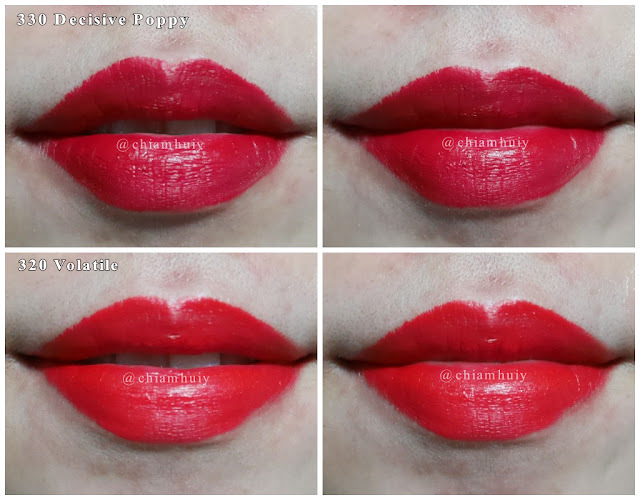 In fact, one swipe is good enough to acheive my above lip swatches. 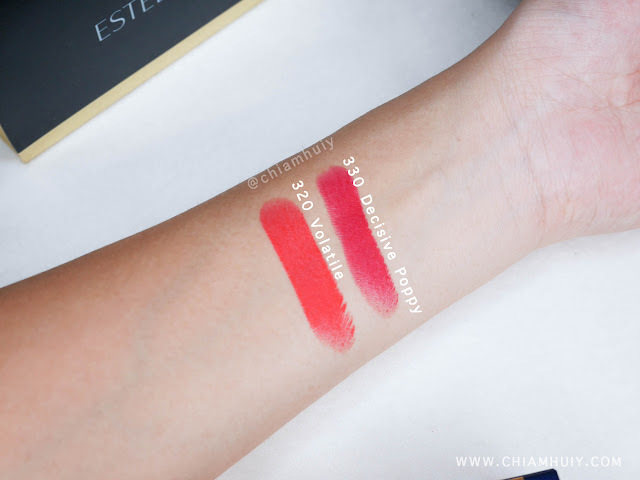 I can finally ditch the misconception that matte lipsticks are drying, because these babies look so nice on my lips! Find Estee Lauder Pure Colour Envy Matte Lipsticks ($46) at Estee Lauder Boutique @ Ion Orchard and Tangs at Tang Plaza from November 2015! 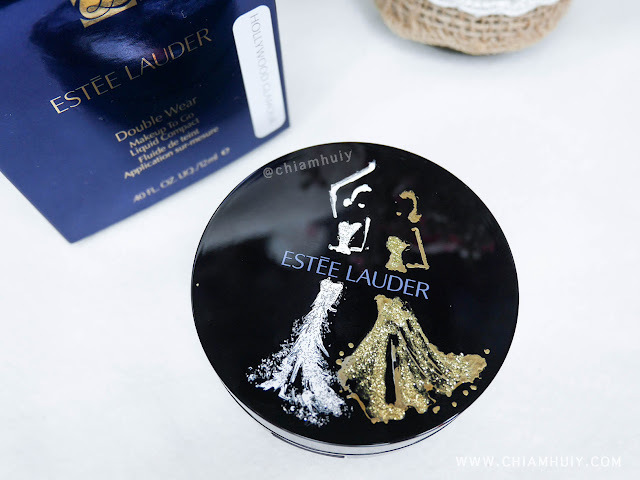 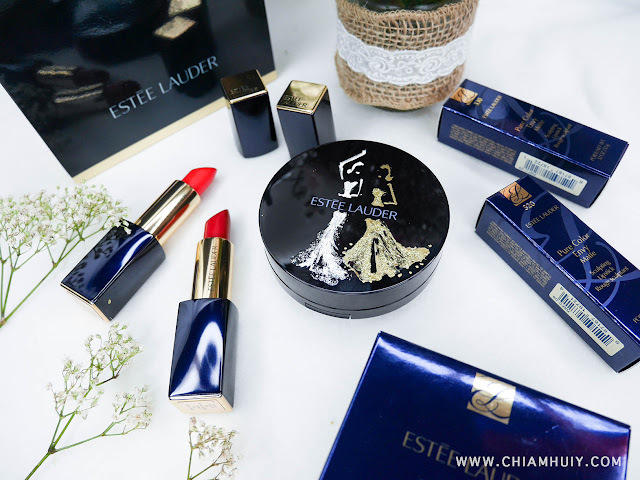 Also read my review on Estee Lauder Double Wear Makeup To Go Liquid Compact, beautifully hand-drawn by Singapore fashion illustrator, Grace Ciao.